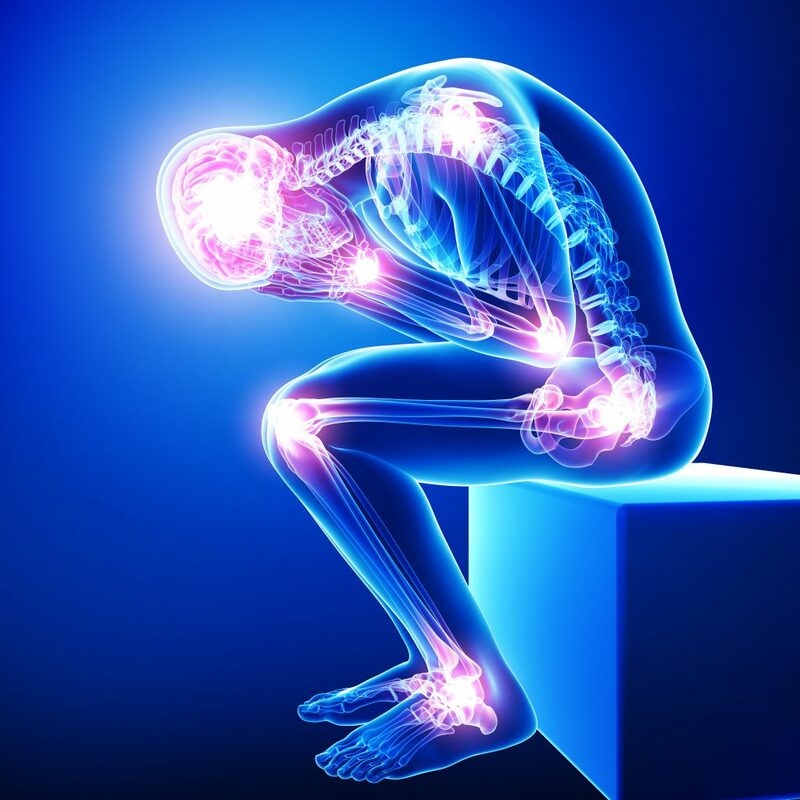 There are many effective and natural treatment options for those who suffer from fibromyalgia. Read below for how we look holistically to treat the root cause, support, and work to prevent symptoms. Fibromyalgia is a common cause of chronic widespread muscle pain. It is often accompanied by fatigue, anxiety or depressed mood, and even headaches. Most often the cause is unknown. Typically, women between ages of 20-55 years old are most likely affected. At Starting Point, we specialize in the management and treatment of acute and chronic pain. What makes us different is our holistic approach to care and finding WHY you developed the pain in the first place, in addition to calming and treating symptoms. We offer many effective treatments including natural pain relief injections, acu-point injections, acupuncture, cupping, and nutrition therapy. To schedule an appointment please give our office a call at (425) 686-4498. Pain relief injections can help with a wide range of pain conditions such as frozen shoulder, neck pain, low back pain, and knee pain. Dr. Ellie Heintze, ND, LAc, is a naturopathic doctor and acupuncturist in Bothell, WA at her practice Starting Point Acupuncture. She is a pain specialist, seeing people who suffer from chronic pain, migraines, as well as digestive issues. Offering pain relief injections, acupuncture, and nutrition consults. Most insurances accepted. Dr. Ellie Heintze is also the author of the book, A Starting Point Guide to Going Gluten-Free on Amazon. As the director of the nonprofit, The Pain Relief Project, she also offers sliding scale, low-cost care for those on Medicare or uninsured.